Home / Nutrition / Is Prosciutto Healthy to Eat? If you have ever been to Italy or are familiar with Italian cuisine, you know prosciutto is an important aspect of Italian cuisine. Prosciutto is often considered the Italian version of ham or bacon, but there are some key differences. First, prosciutto is not cured or smoked like ham or bacon. 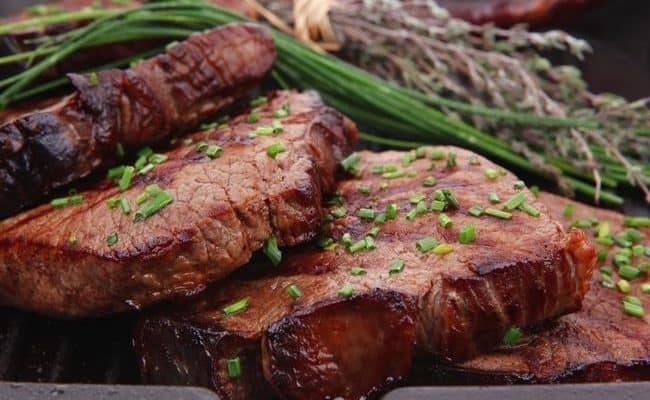 This curing or smoking processing with red meat can increase risk for carcinogens. Prosciutto is from pig, like ham or bacon. However, instead of curing, prosciutto is made by simply rubbing salt and spices on the outside of the cut. Then, the meat is slowly air dried to allow the flavors to concentrate. This process of air drying can take months to years. Prosciutto is considered uncooked, but it isn’t really raw. The process of air drying for such a length of time makes it cured in a sense. Prosciutto can be enjoyed as is thinly sliced or as part of a meal like on pizza or pasta. Italians are quick to note even though processed red meat has been linked to being a possible carcinogen, prosciutto may not fall into that category. In addition, prosciutto is meant to be enjoyed in small quantities and in moderation as part of a typical Mediterranean diet full of fruits, vegetables, whole grains, legumes, olive oil, nuts and seeds. 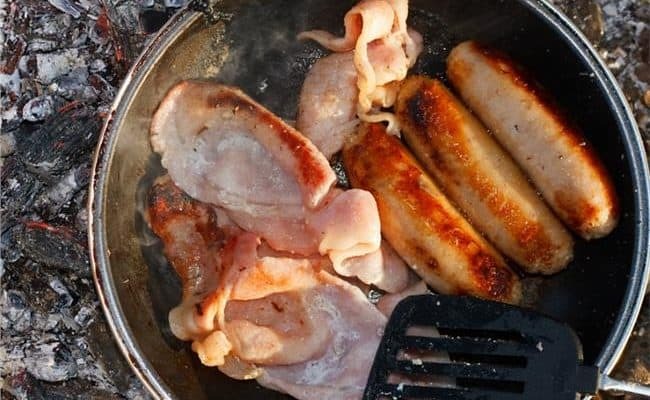 The International Agency for Research on Cancer (IARC) suggests processed red meat such as hot dogs, sausage, ham and bacon can be considered probable carcinogens (1). This is based on a review of over 800 studies. 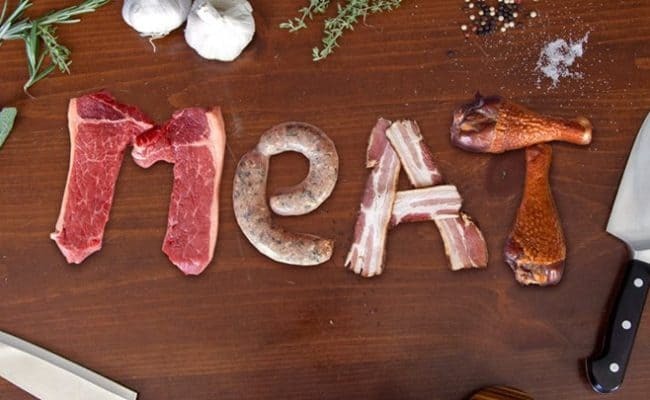 Researchers concluded eating 50 grams per day of processed red meat may increase risk of colorectal cancer by 18%. The American Cancer Society suggests limiting intake of processed red meat and consuming a diet rich in fruits, vegetables and whole grains. Is prosciutto a health concern like processed red meat? When this release came out about the concern for processed red meat, the Italian producers of prosciutto were quick to respond. 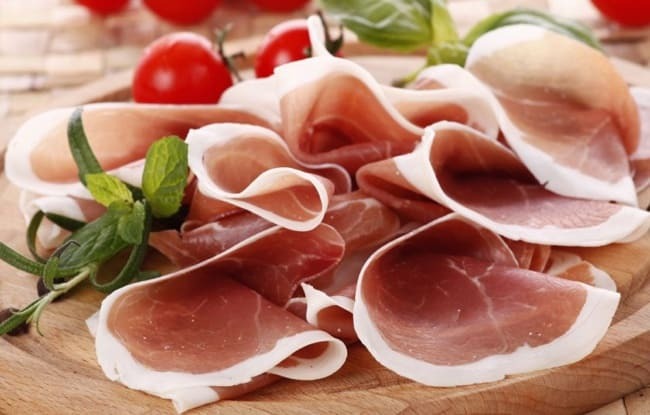 A 2015 Reuters Health News article (2) says the home of Parma ham (arguably one of the most well known Italian regions of prosciutto) was urging people not to get in a panic over prosciutto and concerns of processed red meat intake. The argument for not getting in a prosciutto panic is based on the fact that even though prosciutto is part of Italian cuisine, the country still has high life expectancy. Also, on average, Italians eat less than the 50 gram daily dose of prosciutto with closer to 25 gram serving at a time (3). One thing to consider when looking at prosciutto intake is the flavors are concentrated. Prosciutto is usually sliced really thin. 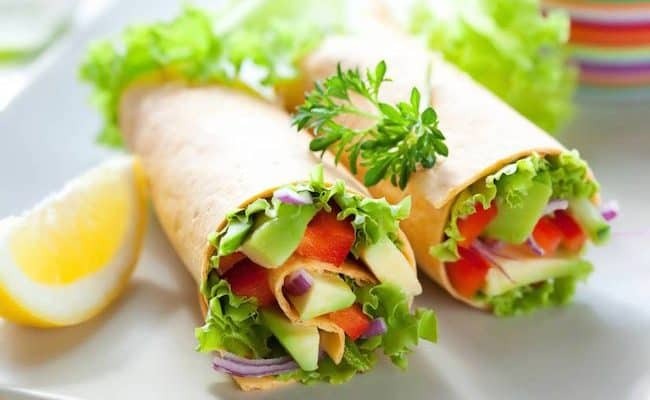 Therefore, you can eat a few slices and get lots of flavor with a relatively small quantity. Prosciutto can be paired with melons or figs as a taste contrast, and pairing these two together also increases nutrient density of the snack. Using it as a flavor burst instead of a main entrée, like a hot dog or piece of ham, may be an important Italian secret to health. Using small amounts of prosciutto is key. Remember; on average Italians eat only about 25 grams of prosciutto at a time. Americans may eat past the 50 gram suggested daily limit for processed red meat fairly easily with a hot dog, pieces of ham, deli meat or with bacon. What else is in your diet? The Mediterranean diet is rich in antioxidants and fiber from whole plant foods like vegetables, fruits and legumes. It is also rich in olive oil which is a source of omegs 3’s which provide anti-inflammaotry health benefits. Fish is eaten more often than red meat and are more of a side component of a meal. Italian cuisine is part of the Mediterranean region. This is what Italians are arguing for the positive aspect of prosciutto. It can be part of a heart healthy diet that is rich in plant foods. One reason why processed red meat intake is linked with increasing risk for colorectal cancer may be partially from the fact that other nutrient dense foods are not commonly eaten with hot dogs, salami, sausage or bacon. A typical Western style diet is low in fiber, certain vitamins, minerals, antioxidants and omega 3’s. Therefore, it is important to consider the impact of one food in the context of the whole diet. What else are you eating with the prosciutto and how much are you eating? Outside of Italy or a quality butcher shop, you can get prosciutto at most super markets. Be aware that some packaged prosciutto may be made differently than the traditional Italian method of months or years of air drying. Remember, prosciutto is packed with flavor, thus the need to only use a small, thin slice at a time. It is delicious on its own or can be paired with melons, figs or as part of an antipasto appetizer. If putting prosciutto in a cooked dish like in risotto, pasta or pizza, Cooking Light (4) suggests adding prosciutto at the last minute so it doesn’t get over cooked and tough. Conclusion: Is prosciutto healthy to eat? Many health organizations have recommended cutting down on processed red meat intake to lower risk for certain cancers. 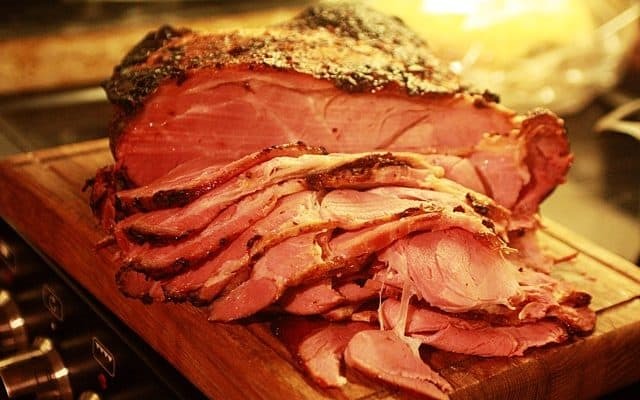 Cured, smoked or salted meats are included in this category such as: ham, bacon, sausage, salami and hot dogs are examples of these kinds of meats. Prosciutto is from a pig like ham or bacon, but it is not cured or smoked. Prosciutto is air dried over an extended period of time. 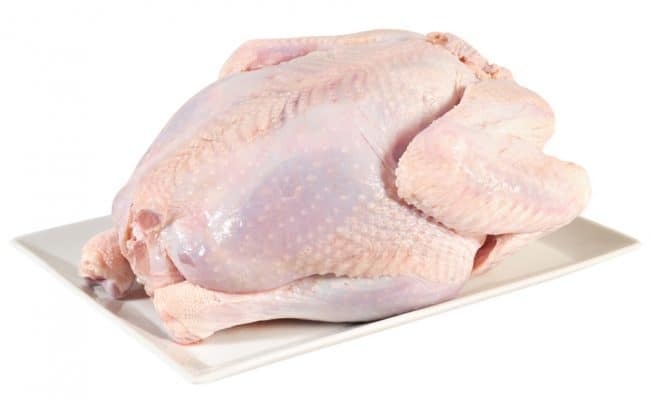 Therefore, the health effects may be different compared to other processed red meat. However, this doesn’t give a green light to eat as much prosciutto as you want. 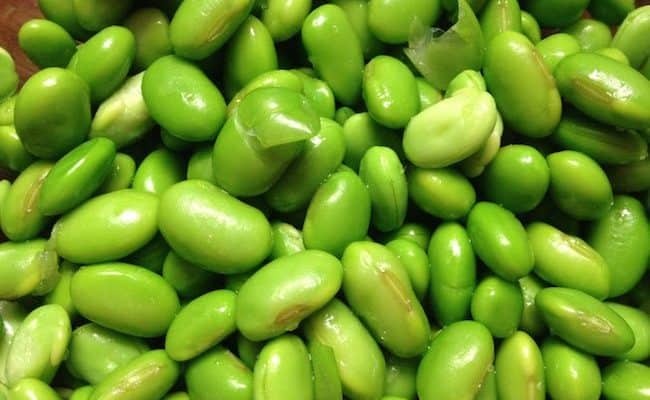 It should be part of a balanced diet that is rich in natural produce, legumes, whole grains and heart healthy oils. You only need a small quantity of prosciutto to give a lot of flavor.